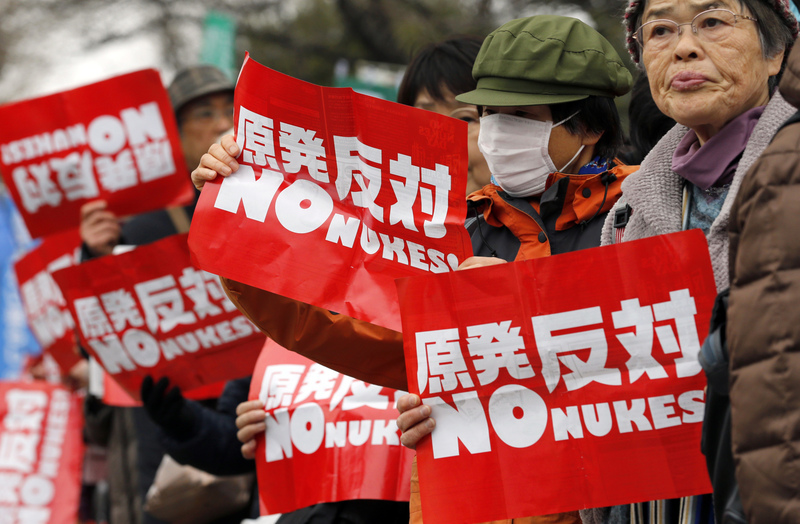 Does the nuclear option make sense for Japan? Last March, in an interview with The New York Times, U.S. presidential candidate Donald Trump suggested it might not be a “bad thing” if Japan and South Korea developed nuclear weapons. Really? In my view, this was a reckless suggestion, like so much else that Trump has proposed. He presents half-baked ideas while ignoring the negative consequences and sound advice on whatever subject he happens to be ricocheting off at the time. Since becoming president, Trump hasn’t broached the subject, but conservative pundit Charles Krauthammer thinks that North Korean actions warrant Japan playing the nuclear card. As Wallace explains, “Over the years Japanese policymakers have analyzed this issue and have concluded that Japan having its own weapons would not necessarily buy the deterrent effect needed, and have taken the option off the table.” Such an assessment might change if Japanese analysts conclude that national survival is at stake, involving scenarios such as an invasion of the Japanese mainland or a military blockade. Japan’s most likely option would be a second-strike capability centered on submarine-launched ballistic missiles. “Japan possesses already a good submarine force and, in principle, acquiring boats for the launch of nuclear missiles is not impossible,” Patalano says. “But the costs to maintain such a force and to develop it in a way to be an effective deterrent are, as the British experience proves, very high and demand a depth in the political debate that is currently absent.” A 2016 Genron poll found only 5 percent of Japanese support their nation possessing nuclear arms. China would surely not accept reassurances that the nuclear weapons were only to counter the North Korean threat. 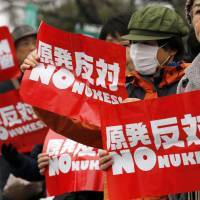 It is also problematic that Japan going nuclear independently would be the death knell for the Nuclear Non-Proliferation Treaty system, “meaning a whole range of other nations, including unstable ones, may end up acquiring their own arsenals,” Wallace adds. Jacobs asserts that the government is now promoting the use of MOX fuel — the mixed-oxide type developed from plutoniium and uranium — in nuclear reactors, even though it is one of the priciest options and not cost-effective, because this deflects international concerns about Japan’s large plutonium stockpile. In his view, the government maintains this stockpile partly to retain the nuclear weapon option. On Jan. 24, the Sasakawa Peace Foundation’s Daniel Bob posted a compelling essay on the website 38 North about why encouraging Japan to play the nuclear card would not advance denuclearization of North Korea. Using “the threat of Japan going nuclear to compel China to force North Korea to give up its nuclear weapons would almost certainly fail,” he says — and reinforce “North Korea’s determination to keep its nuclear weapons as the key to its survival.” Moreover, Bob argues, there is no pressing need for such arms.